Outdoor themed vinyl decal stickers. Personalize your car, truck, window, etc... with this vinyl LL Bean Logo decal die-cut sticker. Personalize your car, truck, window, etc... with this vinyl North Face Logo decal die-cut sticker. Personalize your car, truck, window, etc... with this vinyl Timberland Logo decal die-cut sticker. 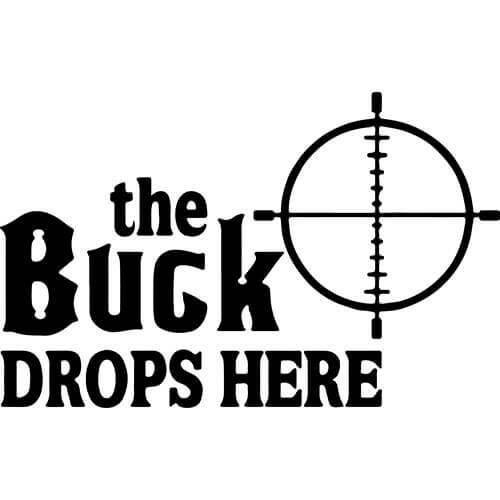 Personalize your car, truck, window, etc... with this vinyl The Buck Drops Here decal die-cut sticker. 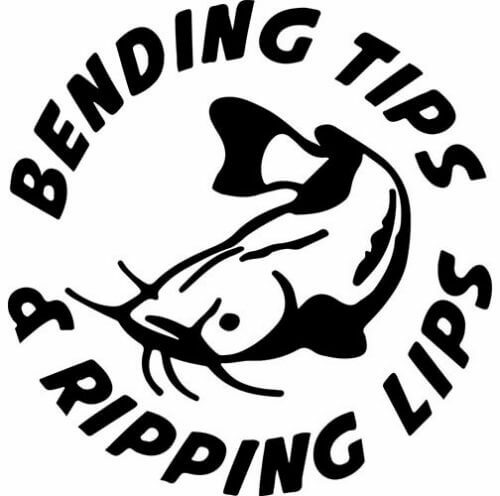 Personalize your car, truck, window, etc... with this vinyl Bending Tips Ripping Lips decal die-cut sticker. Personalize your car, truck, window, etc... with this vinyl Browning decal die-cut sticker. 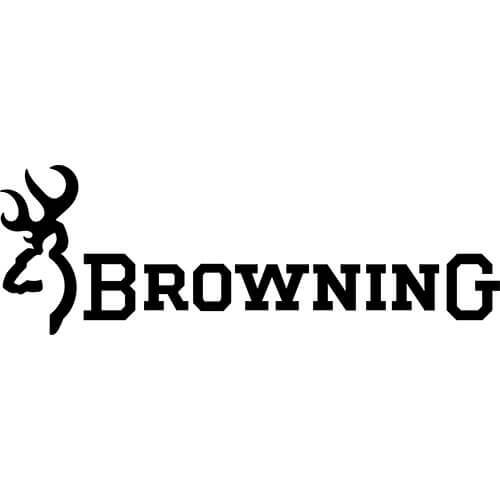 Personalize your car, truck, window, etc... with this vinyl Browning Logo decal die-cut sticker. Personalize your car, truck, window, etc... with this vinyl Coleman decal die-cut sticker. Personalize your car, truck, window, etc... with this vinyl Ducks Unlimited decal die-cut sticker. 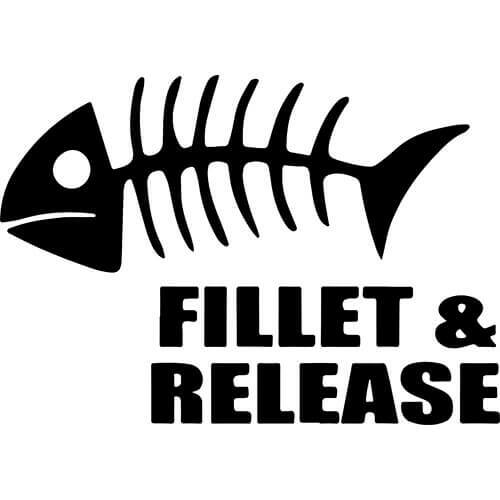 Personalize your car, truck, window, etc... with this vinyl Fillet & Release decal die-cut sticker. 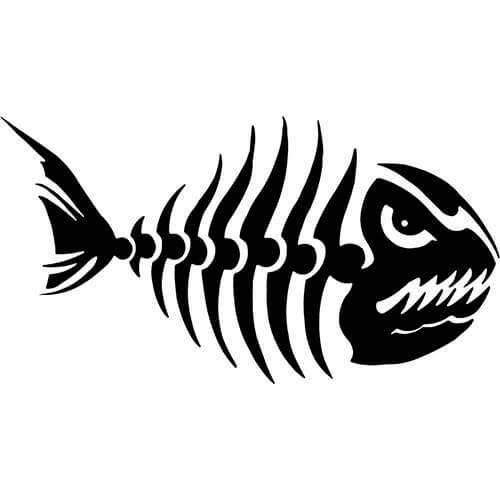 Personalize your car, truck, window, etc... with this vinyl Fish Bones decal die-cut sticker. 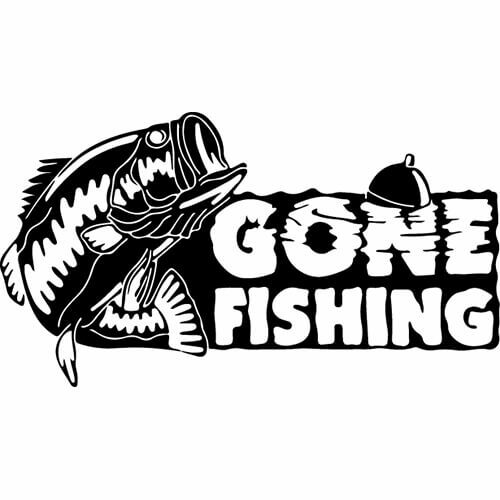 Personalize your car, truck, window, etc... with this vinyl Gone Fishing decal die-cut sticker.